Health & life insurance should be simple, delightful and focussed on helping members live a healthy, happy life - not on claims and illness. We work with some of the world’s leading insurers, such as AXA, to reimagine the health and life insurance experience. 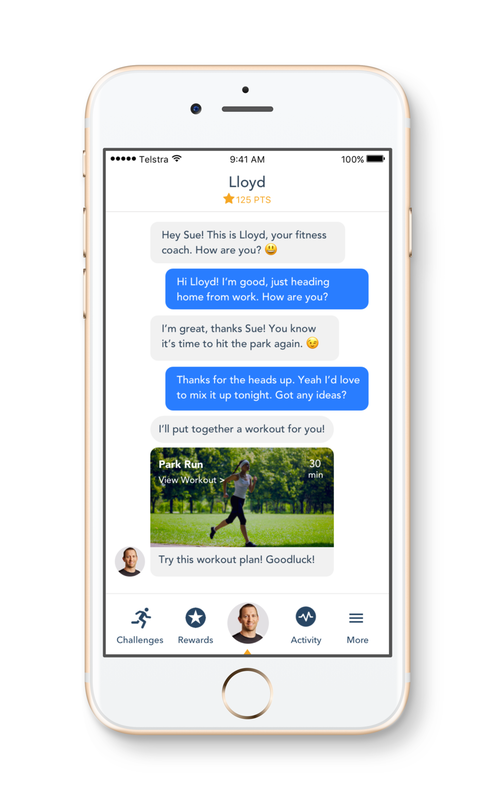 Talk to your members everyday, anytime, anywhere about the health and wellness topics they love using our unique blended AI-human health assistant. Improve health and reduce claims. Our Health & Wellbeing and Chronic Disease Prevention Programs encourage population wide behaviour change for a fraction of the cost of traditional health & wellbeing programs. Personalised insurance with real-time data. With real-time data, you can offer products and services that truly reflect your members’ lives. Use real-time member health and behavioural data to identify and predict risks and dynamically price premiums. 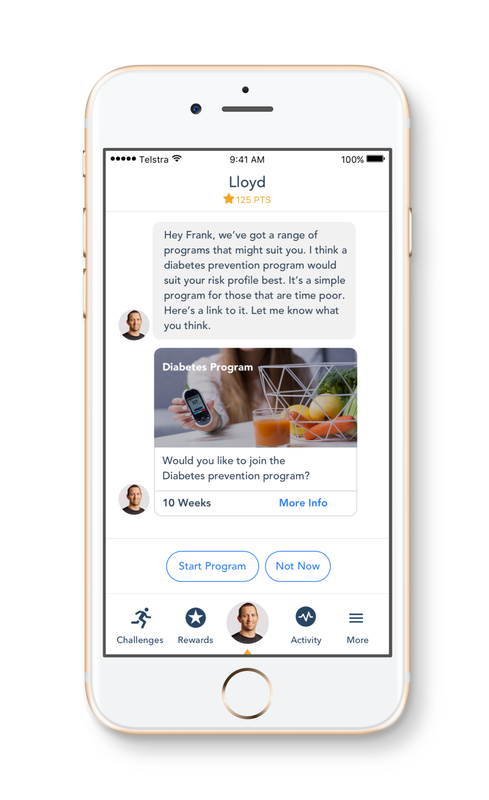 Our advanced conversation and messaging engine enables you to design engaging personalised conversations that help your members stay healthy and up to date with your latest products. Encourage healthy behaviour changes and improve retention by aligning your premiums and incentives with healthy lifestyles using our rewards management system. 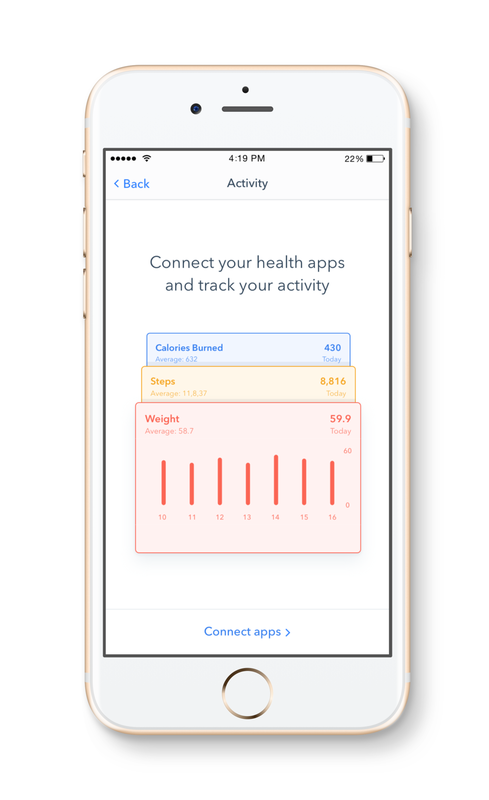 Attract new members with a fully customisable health app. Style and customise our white label app to fit in with your brand and offering, or use our API to integrate our services into your existing apps. Protect member data with high levels of Privacy & Security. Your members’ data is safe with robust security, data encryption and comprehensive privacy permissions. We work with some of the world’s leading health and life insurers to re-imagine the customer experience and improve member health & wellbeing. We work closely with them to design highly engaging, AI assisted, health focussed conversations.